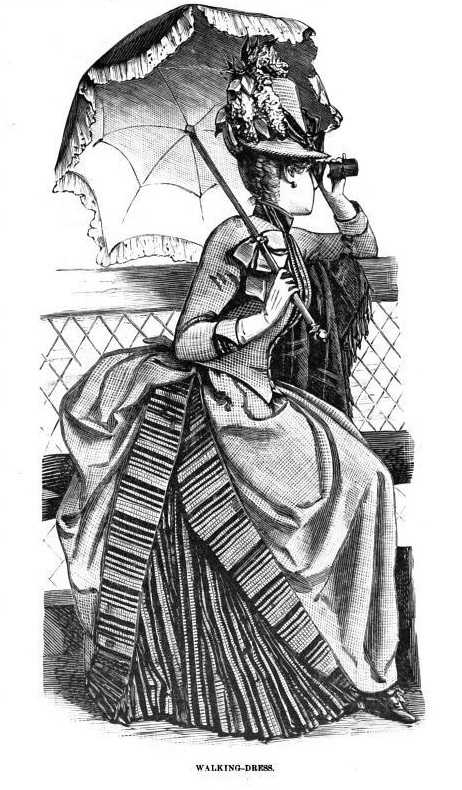 Good heavens, it has been months since I last visited The Mystery of Love, Courtship and Marriage Explained by Henry J Wehman, published in 1890. How my heart has missed its missives of love and longing. Tonight, I learned why I had so much trouble getting dates in my early 20s. It seems I was wearing my ring the wrong finger! I was telegraphing to men of wealth and station my intention to die unmarried. Not only that, I was constantly biting the tips of my gloves not knowing that I was telling gentlemen to go away. I should been striking my gloves over my shoulder inviting men to follow me. 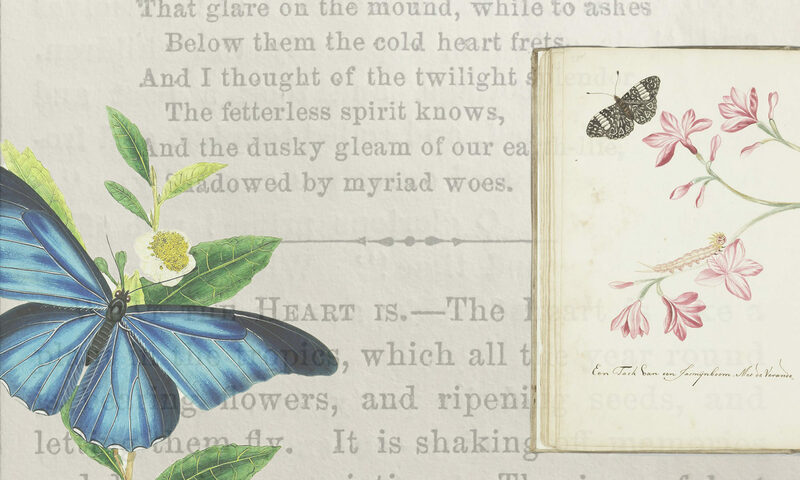 So, let us learn the proper ways to telegraph love with glove and rings, as well as how to write love letters to strangers, inconstant lovers and heavenly angels that you fell in love with at first sight. Most of the images in this post come from Cassell’s Family Magazine. If a gentleman wants a wife, he wears a ring on the first finger of the left hand; if he is engaged, he wears it on the second finger; if married, on the third; and on the fourth if he never intends to be married. 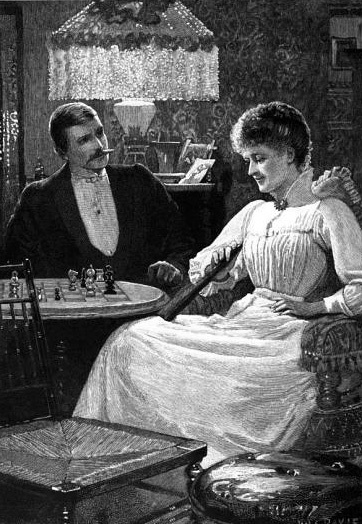 When a lady is not engaged, she wears a hoop or diamond on her first finger; if engaged, on the second; if married, on the third and on the fourth if she intends to die unmarried. 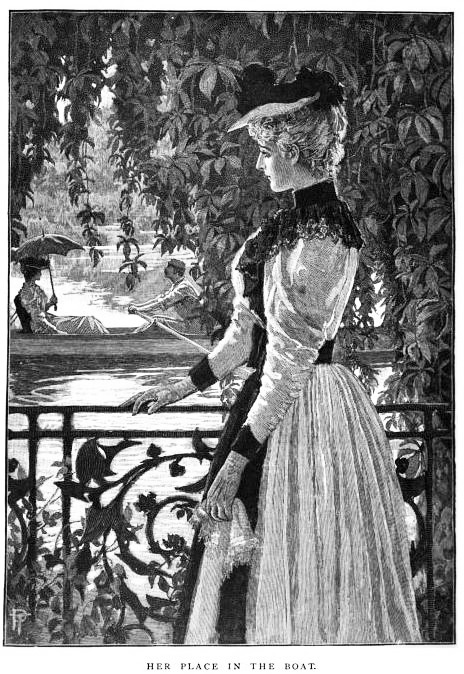 When a gentleman presents a fan, flower, or trinket to a lady with the left hand, this on his part is an overture of regard; should she receive it with the left hand, it is considered as an acceptance of his esteem; but if with the right hand, it is a refusal of the offer. 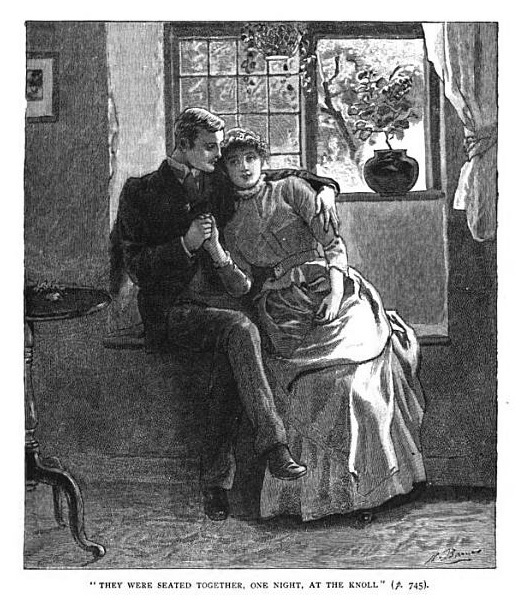 Thus, by a few simple tokens explained by rule, the passion of love is expressed and through the medium of the telegraph, the most timid and diffident man may, without difficulty, communicate his sentiments of regard to a lady, and, in case his offer should be refused, avoid experiencing the mortification of an explicit refusal. You will perhaps think it extraordinary that a young man should take the liberty of addressing you without even the formality of a previous introduction. I have to apologize, therefore, and I hope that you will at least forgive me if you cannot confer the favor which I would ask. I have so far seen only through the window of ——‘s store, bit cannot explain to you how great a desire I feel that I should enjoy the very great pleasure of your acquaintance. I might perhaps obtain this, if you allowed me to do so, by means of some mutual friend, but I know of none. There is no alternative for me but a direct request, and I thought it more respectful to make it by letter. It would at this moment, be impertinent to allude further to the great admiration which I have for you, in begging you to give me an opportunity of introducing myself, and I must add of satisfying you of my respectability. I feel that I have already run the risk of causing you annoyance. To have done so would have been a source of deep regret. I trust that you will be so kind as to give me even the slightest intimation of your wishes, and you may depend upon my intruding no further without your permission. Your note has very much surprised me. You are so entirely unknown to me that cannot guess what my correspondent’s appearance even may be. Under these circumstances I must decline saying more than that I can neither refuse nor comply with your request. I think indeed that I ought at once to refuse it. It is but a few short months since we met, and yet in that time I have come to regard you more in the light of a heavenly angel than an earthly mortal, and in thee, dearest, I have found the ideal I have so long pictured as the woman I could love and cherish for a lifetime. I have neither wealth or station to offer thee, but instead an honest, loyal and lasting love, which you will increase tenfold in brightness and glory if you will accept it. This is sudden – too sudden, I fear – but my excuse is the hope of winning a sweet, gracious wife, who alone can make me happy. 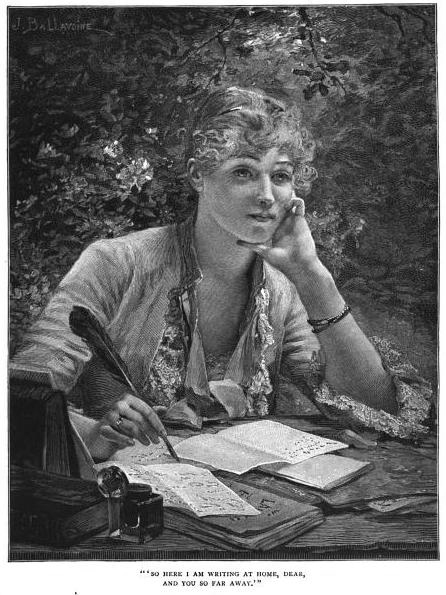 Write me at the earliest moment, I beseech thee, dearest love, and tell me if I am to be the happiest man in all the world. With feelings of the highest esteem and the deepest, most loyal love, I am thine. It’s amazing all the things one could fill one’s head with if one didn’t have to learn mathematic or science. @Abigail You are an amazing friend! Just amazing. I am so blessed to know you. Now stop reading my blog and get on your plane! How complicated and how easy it would be to give the wrong sign or mis-read a sign. Now, I’m curious, did the same or other rules exist during the Regency? Language of fans, language of gloves, language of flowers– what is wrong with a few words? How much time might be wasted by men and women– for the men had to learn the language as well-.All this is too much trouble. Also, it seems that messages had to be clandestine because they were not something one could openly express. Probably how to flirt with a married woman. Hi, Most of the stuff on my website is in the public domain. So have fun!